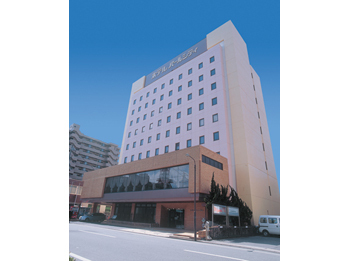 Located between Akita Station and Akita City’s administrative district, Hotel Pearl City Akita Kawabata is convenient for both business and sightseeing. 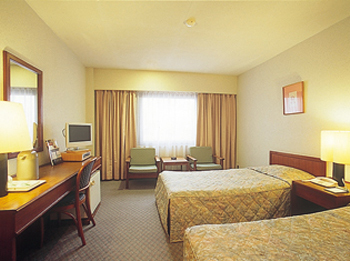 In addition, even though this hotel is situated only a few minutes walk from Akita City’s largest dining district "Kawabata", the surrounding environment is quiet and relaxed. 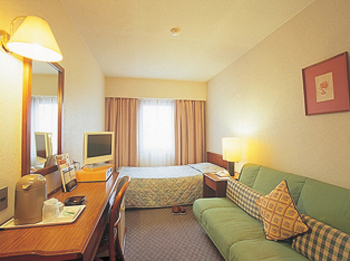 5 minutes by taxi from JR Akita Station. 5 minutes on bus from JR Akita station bound for city office. Get off at bus stop JTB-mae and 3 minutes walk.